Business sponsors are essential to the work we do at Asheville on Bikes. 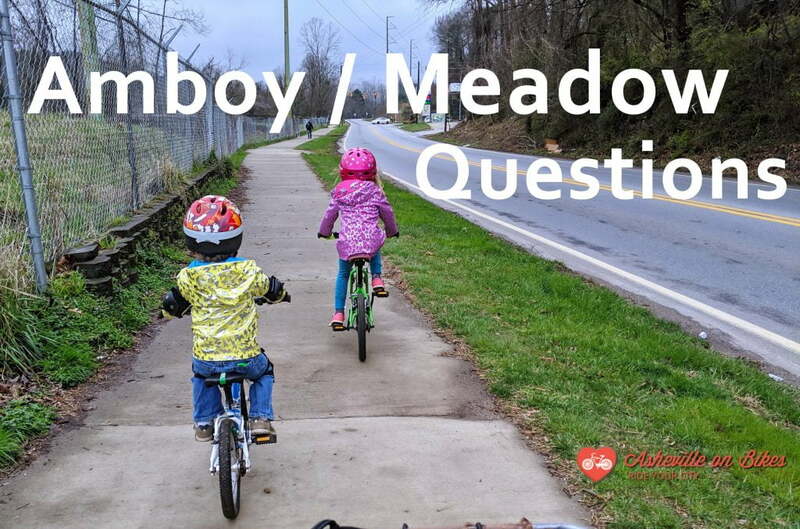 Thanks to your support, in just a few short years, we have made a tremendous impact on bike and pedestrian infrastructure in Asheville and have established a voice for multi modal transportation in our community. How can I sponsor Asheville on Bikes? Use this contact form to get in touch with us, pick a funding level, and we will follow up with you from there. We are able to design custom sponsorships in addition to the funding levels listed in the packet. Build your brand visibility by getting your name, logo, and links in front of our newsletter subscribers, our social media followers, and at our events. Build your brand with your listing on our website, linking to yours. If you are considering becoming a business sponsor but need some additional information, please contact us with any questions you may have.